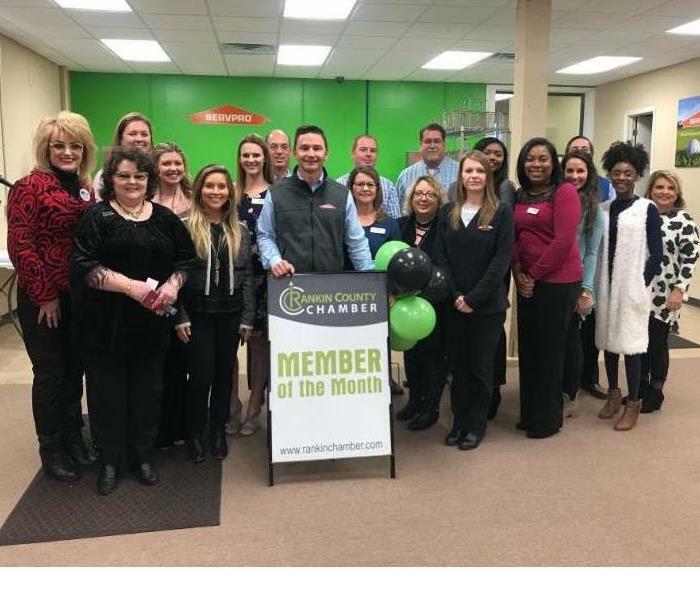 Rankin Chamber of Commerce surprised us with the Chamber Member of the Month award! 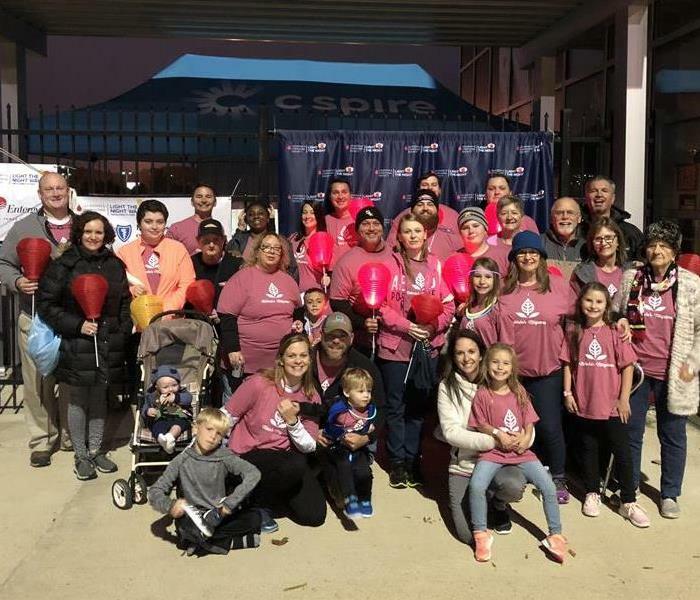 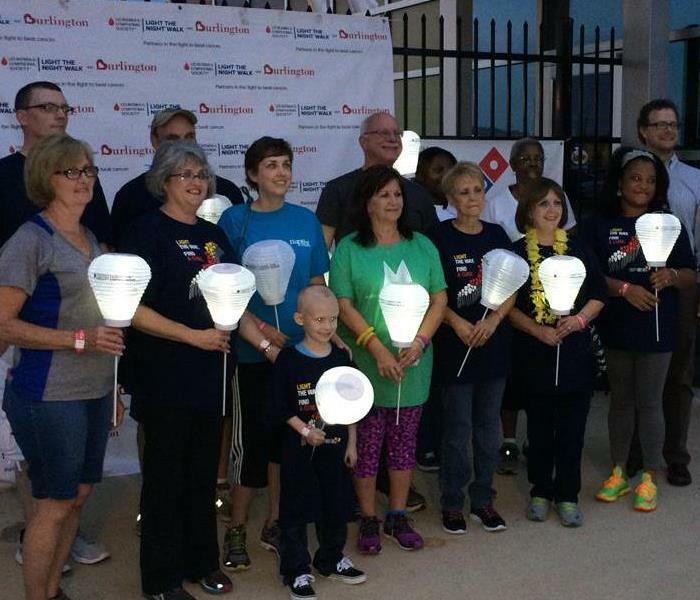 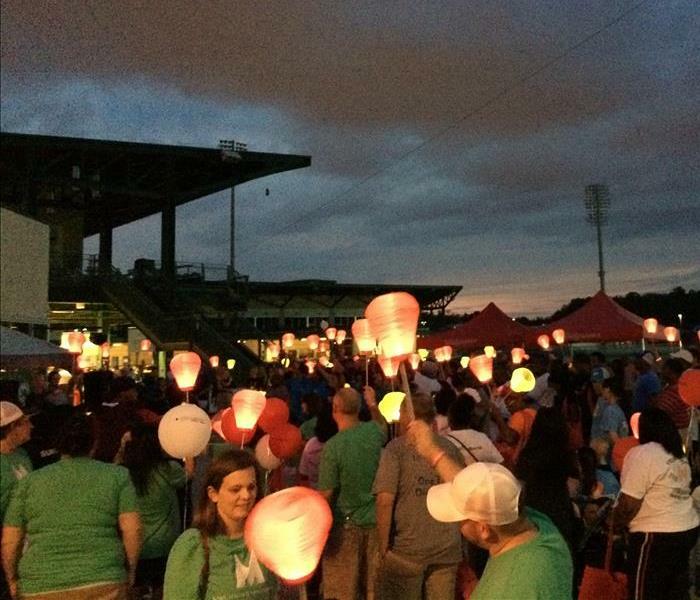 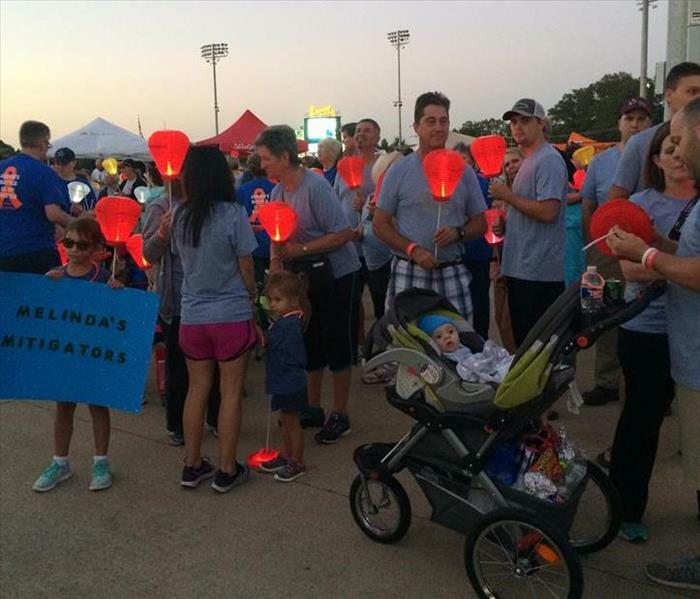 Our team participates every year in the Leukemia & Lymphoma Society Light the Night Walk. 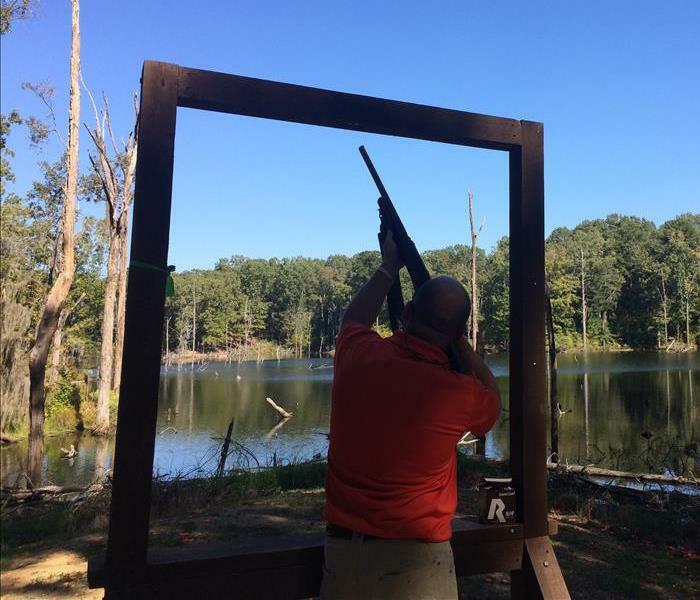 This year it was held in Pearl, MS.
Derek tracking the target at the Clay Shoot. 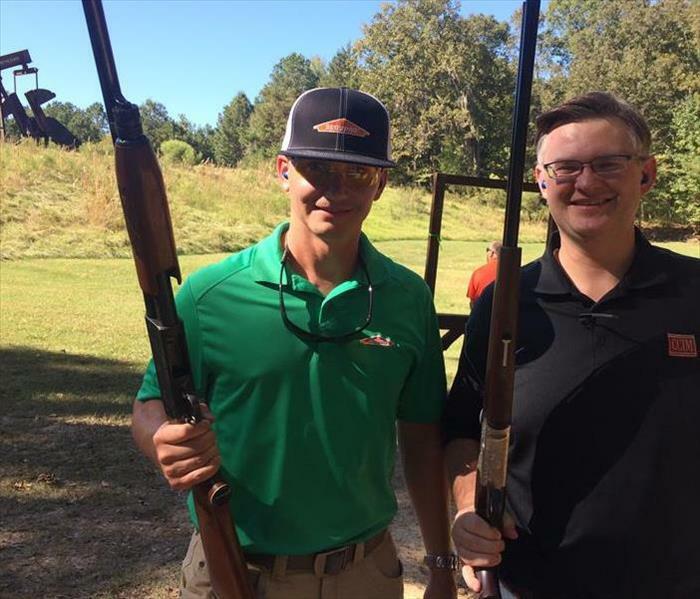 Vince & Micah during the Clay Shoot. 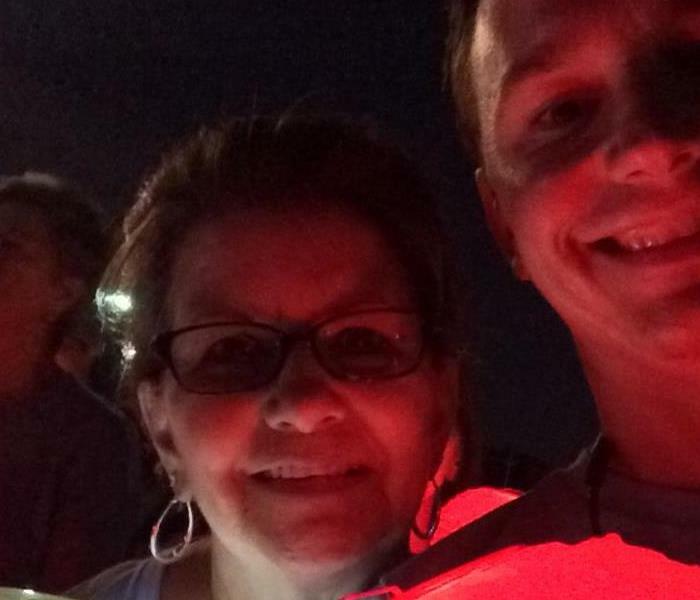 Melinda & Vince after the walk. 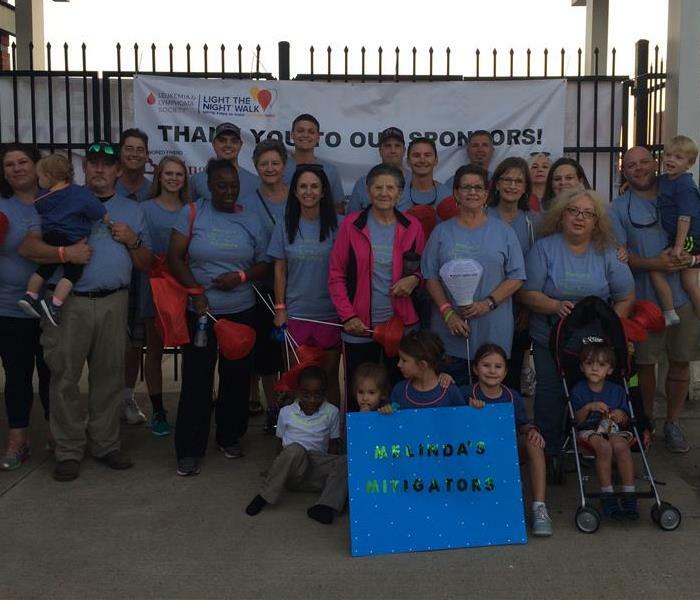 Our Leukemia and Lymphoma Society Team supporting our Office Manager Melinda Pigott at the 2014 Light the Night Walk. 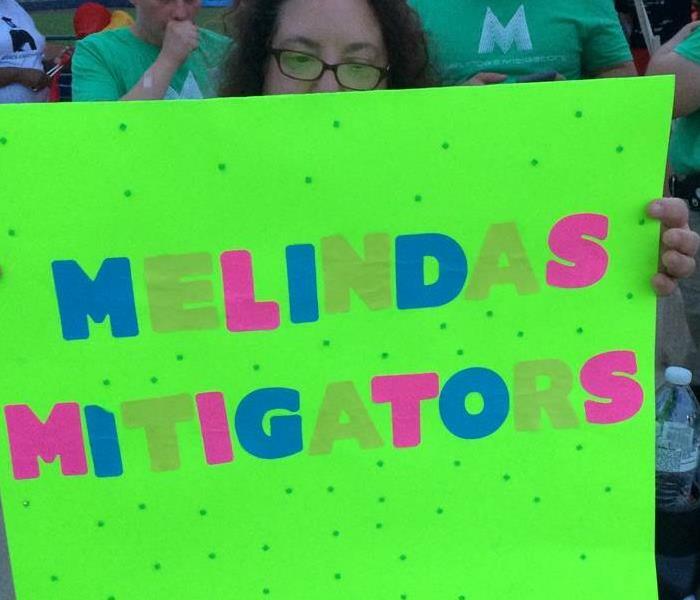 Debbie/Admin Assistant made this sign!